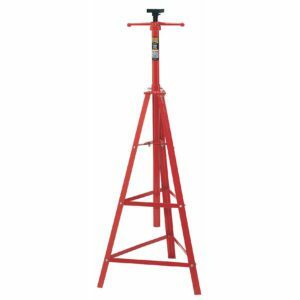 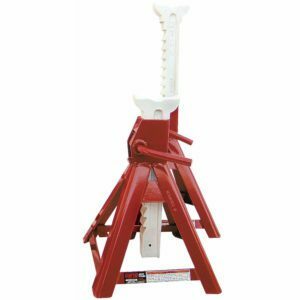 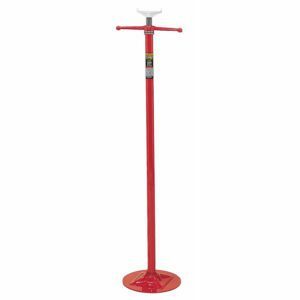 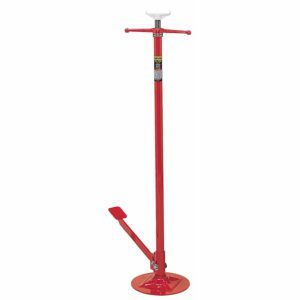 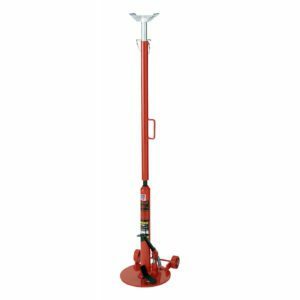 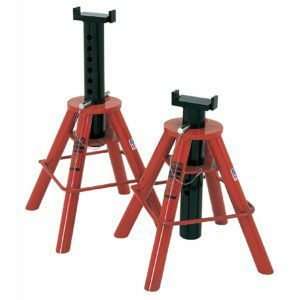 81022A 20 Ton Capacity Trailer Stabilizer Stand – U.S.A.
Norco 20 Ton Capacity Trailer Stabilizer Stand – U.S.A.
81205 5 Ton Capacity Jack Stands – U.S.A.
Norco 5 Ton Capacity Jack Stands – U.S.A.
81208 10 Ton Cap. 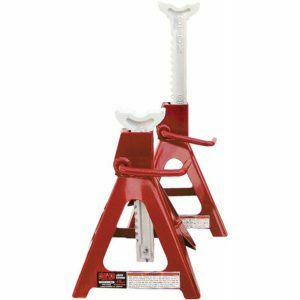 Jack Stands – Pin Type-[Low] – U.S.A.
Norco 10 Ton Cap. 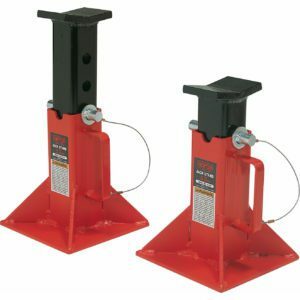 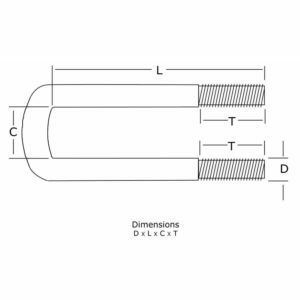 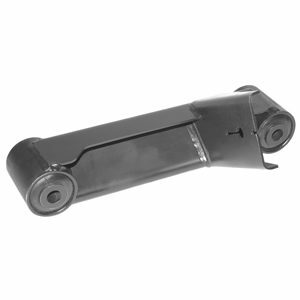 Jack Stands – Pin Type-[Low] – U.S.A.
81209 10 Ton Cap. 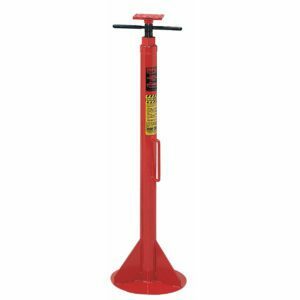 Jack Stands – Pin Type-[Medium] – U.S.A.
Norco 10 Ton Cap. 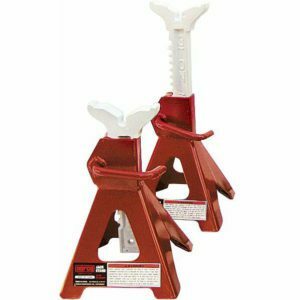 Jack Stands – Pin Type-[Medium] – U.S.A.